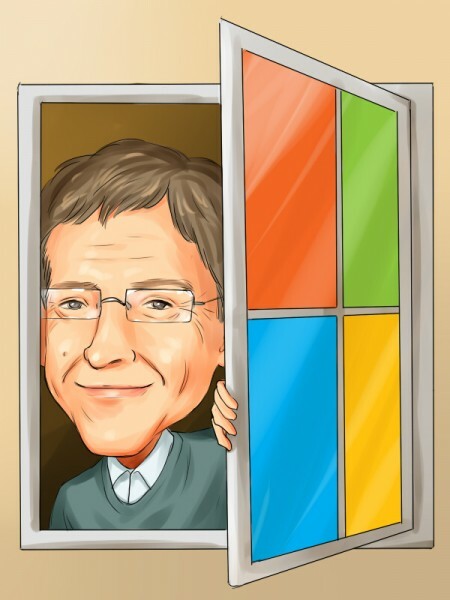 Microsoft Corporation (MSFT): Browsing Into Cyber Trouble? It is no secret that for most of the last 30 years, Microsoft Corporation (NASDAQ:MSFT) has encountered more than its fair share of hacker, malware and virus attacks on its Windows operating system over the years – and many of the worst such attacks, as you might imagine have occurred in the enterprise, where many computers and servers are connected through a network. And many times, one computer infection can affect the entire network in a short amount of time. Microsoft Corporation (NASDAQ:MSFT) has regularly posted its own cybersecurity intelligence report, giving insight into the greatest threats to computer security – especially in network environments like the enterprise. And for years, it has been about the malware and it coming through the Windows OS. In the latest report by Microsoft, it turns out that the Web browser has become the new favorite area of exploit for hackers and malware. Windows, according to the company, is now No. 5. And by Web browser, that generally means Microsoft’s native Internet Explorer. Though Microsoft Corporation (NASDAQ:MSFT) on the record is claiming loyalty to Internet Explorer, it has been working on a new architecture it’s calling Embassies, which would in effect sequester applications into low-level partitions and use Internet addresses for the applications to communicate with each other. The concept would make the exploit hole smaller, thus making it more difficult for hackers and malicious malware sites to infect a single computer, much less an entire network. Oh, in case you were wondering, Microsoft Corporation (NASDAQ:MSFT) stated in its report that PDF files were the No. 2 exploit, followed by Word files, Java, and then the Windows OS. What are your thoughts about this security report? Are you surprised by the prevalence of threats through Web browsers? Which browser do you use on your Windows-based computer? Give us your thoughts in the comments section below.